This popular weekly "Music & Movie in the Park" series continues. 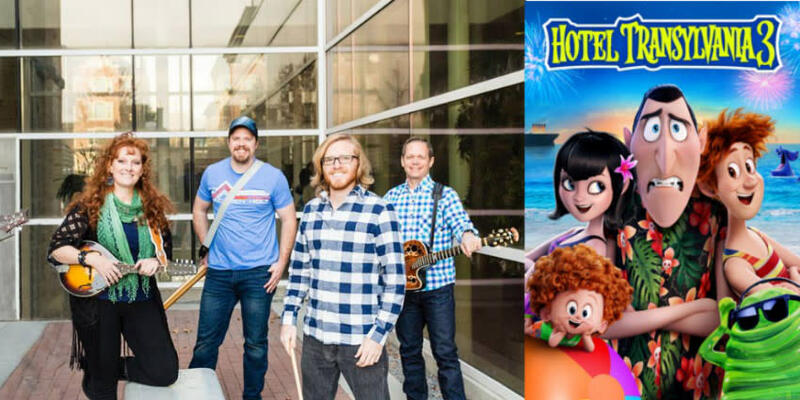 The series is staged most Friday nights through mid-August with a band at 8 pm and a movie at around 9:15 pm. Staged in Magna's Pleasant Green Park, west of the swimming pool. (Free parking is between the County REC Center and the outdoor swimming pool. )Bring your own blankets or chairs for lawn-style seating at this free series.The Deep Red Dirt band features Magna native Kemari Goble Rawlings as the lead singer. 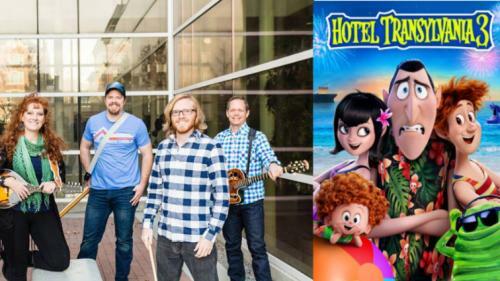 They play an hour of contemporary country music at 8:00 p.m., followed by the hit film "Hotel Transylvania 3" at sundown, which will likely be around 9:15 p.m.This week's film is also a sort of "kick-off" for the Halloween in Summer Festival in Magna the next day.Important scheduling note:*Friday night* is the concert and movie, but the Halloween in Summer *Festival is Saturday. *For more on the Festival, see their own FB page at: https://www.facebook.com/ArtOnYouStudiosHalloweenInSummerFestival/?eid=ARD4V1x1EfDCH7RMNuPieboZL09NpOX90bD1wBYr1lMMjoihB__Ssjs-SiGil_DHIspgGHgDabsRpJfQVolunteers are needed to help set up and take down the equipment for this free community series.